Are you a young person struggling with your skin, or wanting to find ways to ensure that your skin looks and feels its best – especially with prom season just around the corner? Here at k:SPA, we are excited to share our exclusive Teen #SkinSOS event, hosted at our Whiteley salon on 27th March from 6-8pm! Get informed – and have fun! Our #SkinSOS party is open to anyone aged 11 to 19, interested in taking the steps to refresh, clear and protect their skin – having an established skincare routine in place is ideal for ensuring great skin later in life! Join the k:SPA team for an enjoyable and informative evening out with your friends, where you can chat to our friendly team of experts, learn about their top tips for how to keep your skin healthy – and enjoy some refreshments while you’re with us! 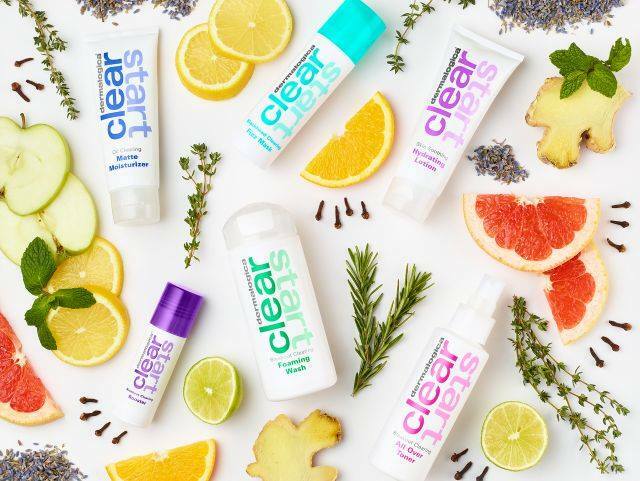 On this evening, we will also be running a DIY skin station where you can try out our range of Dermalogica Clear Start skin products, designed to soothe, hydrate, cleanse and purify young skin – or try our cutting-edge LED Light Therapy which helps to reduce spots! Give our selfie station a whirl for the chance to WIN a k:SPA facial, or goody bag of skincare products to take home and enjoy! With limited availability, grab your friends and be sure to reserve your place at our #SkinSOS party – plus your FREE party bag – today! RSVP directly on our Facebook event, call the k:SPA salon team on 01489 880 497, email us at: info@mykspa.co.uk or visit us at our Whiteley salon! We are so excited for this event – and can’t wait to meet you!